After the United States has separated itself from Britain’s rule, the move to form an independent government began. Although the Declaration of Independence was a statement of principles, it did not automatically create a government or even a political framework for how governance of should be carried out. When the Articles for Confederation were drawn up, it united the fledgling nation and provided the needed structure, but it had several weaknesses that made it an unreliable foundation for the new government. Because of this vulnerability, the Articles needed to be replaced by a stronger codification. 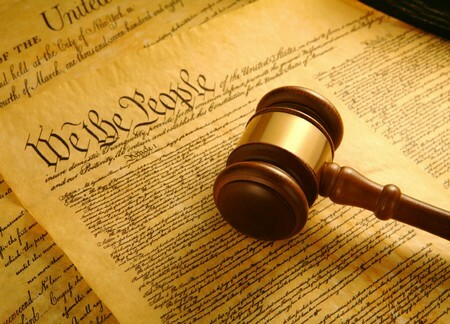 This codification of founding principles went through a process that produced the U.S. Constitution. The main purpose of the Constitution was to create a strong elected government that would be responsive to the will of the people. 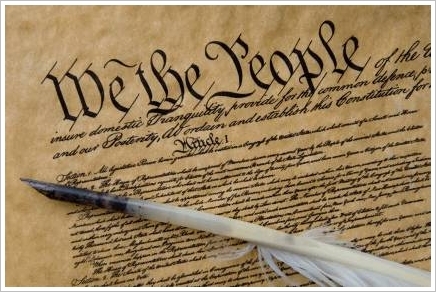 However, many of the Founding Fathers believed that the new government should be insulated from the will of the people. Thus, constitutional features such as the Electoral College and the election of Senators by the state legislatures were included. Although the states have already practiced self-governance long before the Declaration of Independence was passed, the concept of sovereignty of the people in a republic was new. A year after the declaration, the colonies were functioning units of government that were controlled by the people, and many states had adopted their own constitutions. However, they were not functioning together as one nation under one government. The Articles of Confederation was meant to unite these self-governing states, but failed. 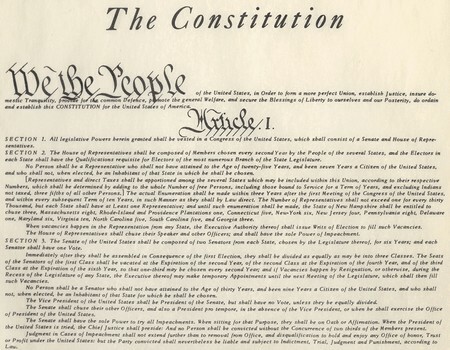 The Constitution, on the other hand, established a strong central, or federal, government with broad powers to regulate relations between the states and with sole responsibility in such areas as foreign affairs and defense. “It was an assembly of demigods,” that was what Thomas Jefferson in Paris wrote to John Adams in London. The delegates to the Convention were composed of the most outstanding leaders, or Founding Fathers, of their respective states. They were considered the most brilliant minds in politics among their peers, including the younger ones. Because of the high quality of delegates, compromises were easily reached. The delegates themselves may have had different interests, backgrounds, and stations in life, but most, if not all, were rich landowners who were white males. However, all of them agreed on the central objectives stated in the preamble to the Constitution. The Constitutional Convention in 1787 produced a new kind of structure for governing a confederacy. It supported separate divisions of the three branches of government – legislative, judicial, and executive, which were based on the ideals enumerated in John Locke’s Two Treatises of Government. Under the Articles, all of the powers were vested in Congress. Under the Constitution, the three branches were separated so that there would be balance in the distribution of power and influence. According to the proposition of Virginia state representative, Edmund Randolph, the legislative should be divided into two houses. The proceedings were often disrupted by arguments that threaten to cut short the drafting of the constitution. The debate centered on whether each state should have proportional representation – that is, the voting power should match the state’s population size – or should they have equal representation so that the small states would have on equal footing with the larger states. On July 5, 1787, the committee appointed to deliberate on this debate submitted its proposal. This proposal was known as the “Great Compromise” of the Convention. They have proposed the following: in the upper house, each State should have an equal vote; in the lower house, each State should have one representative for every 40,000 inhabitants (this was later revised to 30,000), counting three-fifths of the slaves. Money bills should originate in the lower house (not subject to amendment by the upper chamber). In the Senate, each state would have two seats. In the House of Representatives, the number of seats would depend on population. Because they were expected to be more responsive to the people’s sentiment, the House of Representatives was given the power to legislate the federal budget and taxation.